Nac One - Humboldt Hip Hop playing live at Cannifest! A true veteran with over 20 years experience as an avid participant from B-boy to Graff Writer to Emcee and Producer. Nac One has been performing and recording since the early 90’s with a huge body of work to follow up. Starting in 1991 with Universal Joint and Misfitz ov Stylez and through the 90’s and beyond with famed graffiti crew FSC putting out classic mix tapes and the FSC Oneness Lp 2001, then on to solo work with Fanatik aka On Beats to release the Nac One- “Natural Reaction” album on the Bomb hip hop label 2004. Since then Nac One has toured and shared the Stage with some of the biggest names in the Underground and above. Also appearing on releases such as Agartha Audio’s “The Hollow Earth” and recording an abundance of projects: Nac One- “The Destroyer”,” Nac One’s Underground Classics”, Many Fantastik Fam albums soon to be released with my Son and Daughter and other extended Fam and close friends, (the first family group in Hip Hop). 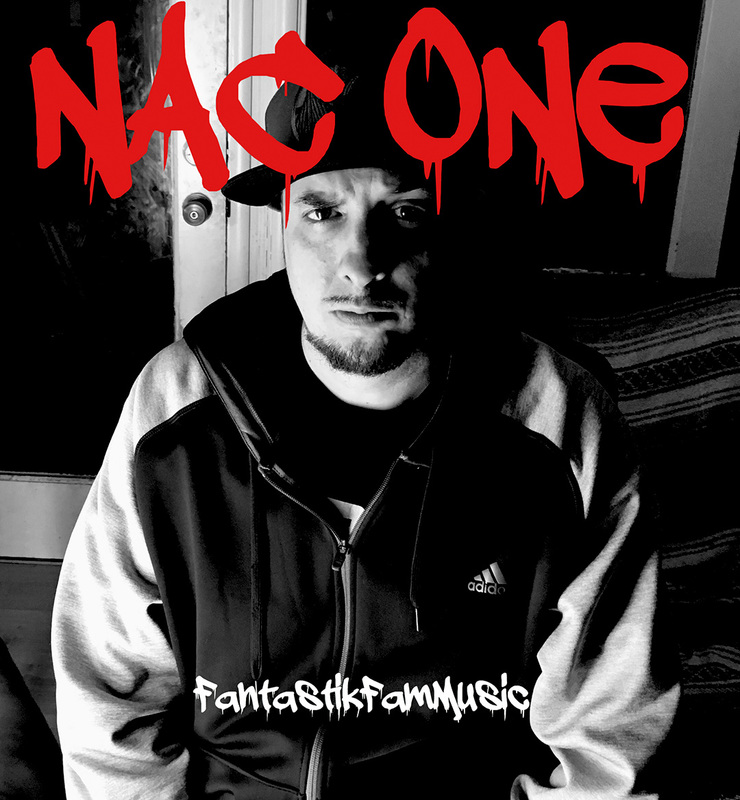 In 2013 Nac One launched his independent record label Fantastik Fam Music and the first release was the album Nac One- “Hold the Torch”.